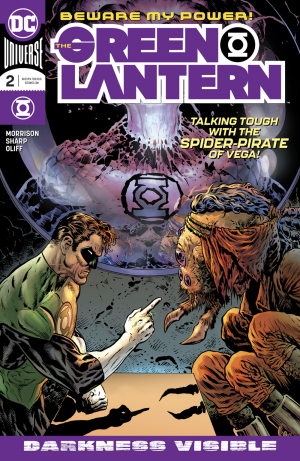 DC Comics Universe & Green Lantern #2 Spoilers: Earth Becomes A Target As Hal Jordan Is Off-world In Space Working On A Mystery! Preview MIA?! 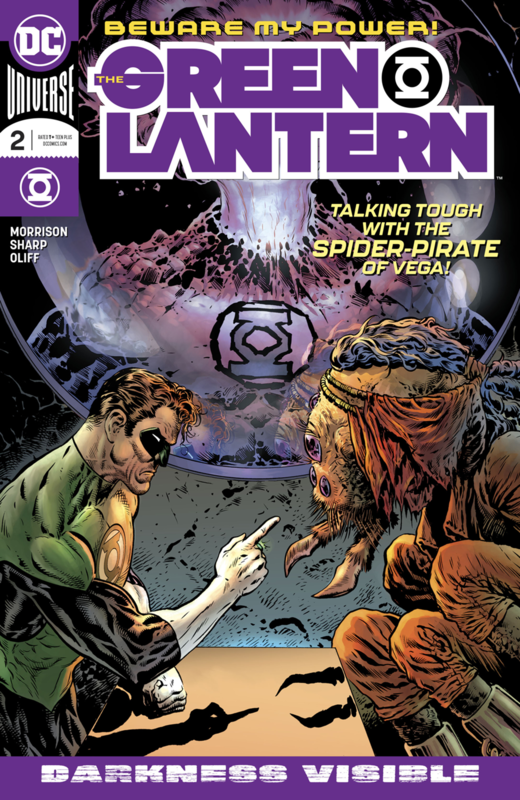 DC Comics Universe and Green Lantern #2 Spoilers follows. 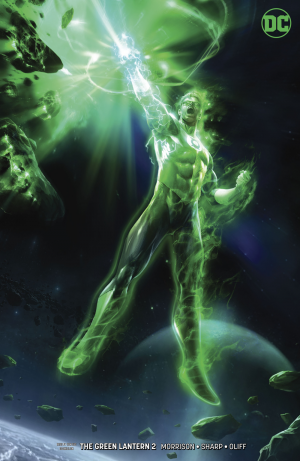 Earth Becomes A Target As Hal Jordan Is Off-world In Space Working On A Mystery! At press time, the preview and teaser pages have yet to be released, but we do have the covers (above and below) as the solicitation. So, are you intrigued enough to pick up the issue this week?